Woodburn police are seeking the public's help in locating an individual suspected of stealing valuable items from a vehicle at Walmart. Around 12:55 p.m. Sept. 16, the suspect is thought to have taken a Stihl backpack blower and a Stihl weed eater from a parked vehicle in the Walmart lot. 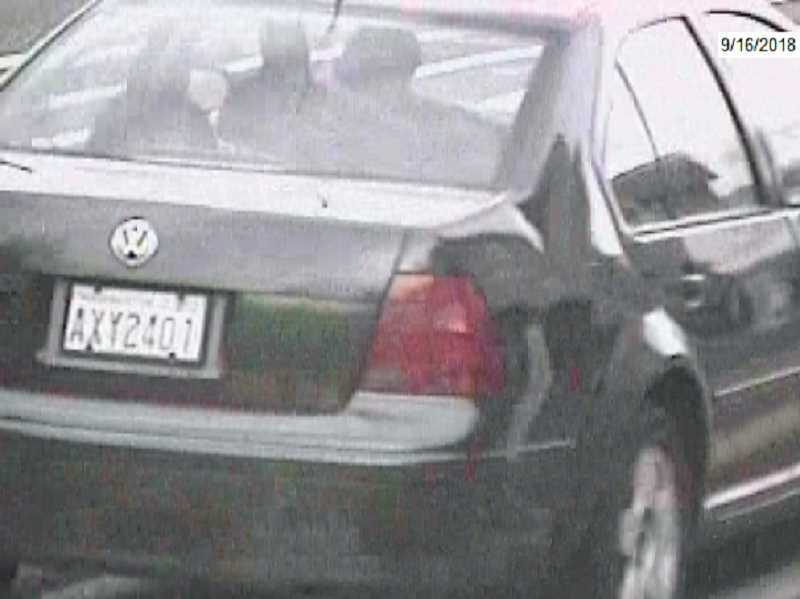 The unknown suspect was seen driving a dark green 2000 Volkswagen Jetta with Washington license plate AXY2401. Anyone who can provide information regarding the suspect's identity or the location of the vehicle is asked to contact Officer Antoine with the Woodburn Police Department at 503-982-2345.